When you plan to kick-start something of your own there can various kinds of hassles such as finance, infrastructure, marketing managing the team, delegating the tasks, etc. So, today we have for you 5 mobile app that will crease-out all your start-up stress. 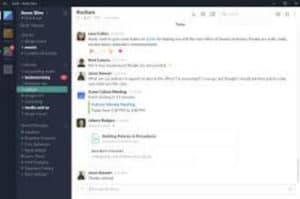 Slack is a cloud-based app for team collaboration and communication. You can use Slack to communicate with your team and organize your conversations based on specific topics & projects. Also, you can share and edit the documents with the concerned person in your team. 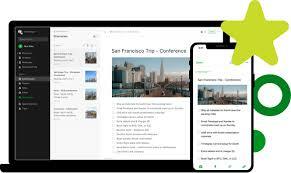 Take notes, organize and archive with Evernote mobile app. It is available across platforms such as iOS, Android, Microsoft Windows and MacOS. Whether its to-do’s, photos, images, web pages or audio, you can add all to Evernote. Also, your Evernote app can be synced across all devices. Create your own professional brand with LinkedIn mobile app. Update your virtual resume with achievements and job responsibilities to keep your network and prospective employers posted with details of your skills and experience. The LinkedIn profile has significant value while you build your business. It reflects who you are, what you’re interested in and what you’ve accomplished in your career. Planning takes-up the maximum percentage while beginning to-do a project. 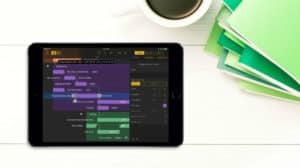 So, make the process painless with OmniPlan 3. It assists you in visualizing, maintaining, and simplifying your projects. Break down tasks, optimize the required resources, and monitor your entire plan—all at once. Visualize your project’s tasks in a Gantt chart or Network Diagram. OmniPlan helps you manage projects that are as simple or complex as you need them to be—without the complexity. 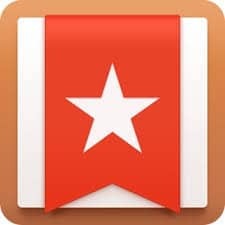 Wunderlist is a cloud-based task management mobile app. A businessman can simply manage their tasks from a Smartphone device, tablet, PC and smartwatch. It involves various features such as design all the lists you require and access them from your phone, tablet and computer, easily share lists and team up with family, friends and colleagues, begin conversations about your to-dos, share the work and delegate to-dos, etc.